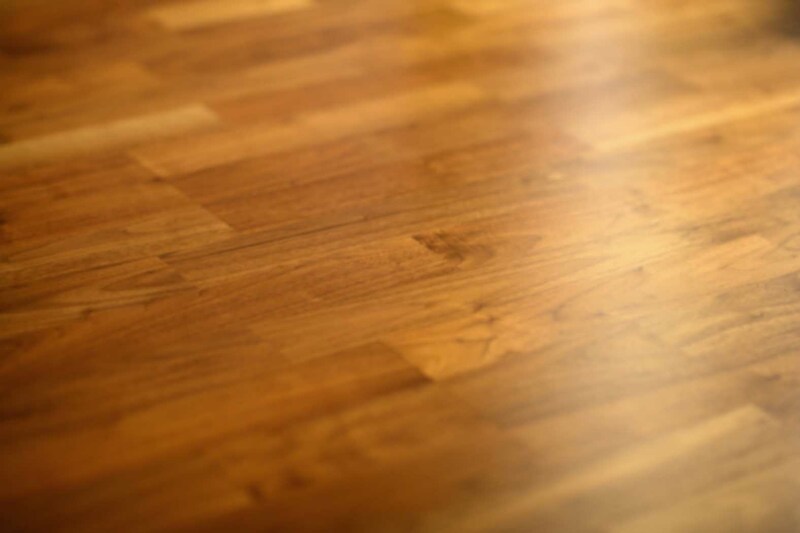 Mopping the floor with water is also harmful to your hardwood as well. I only just learned this and I can honestly say that my hardwood has suffered because of my ignorance. It’s expanded and warped in places.